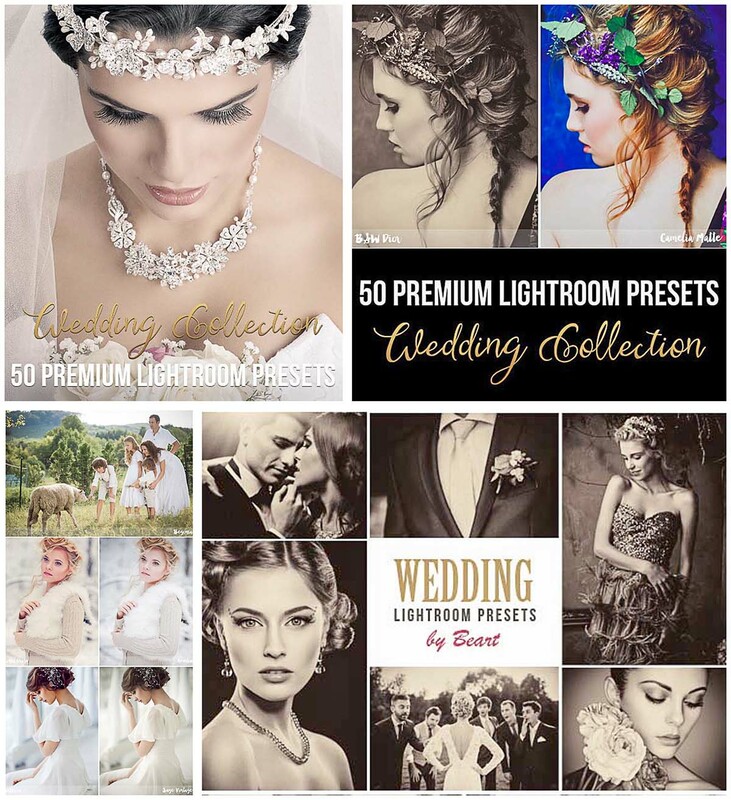 Set of 50 wedding lightroom presets which is perfect for creative photographers and graphic designers. 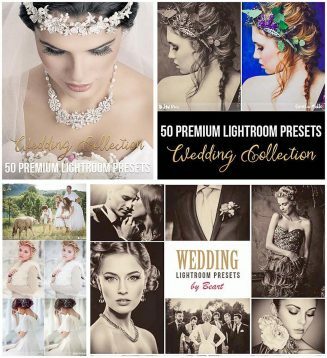 This is a comprehensive suite of Lightroom Presets, designed to drastically improve workflows for processing and editing wedding photos. With this collection you will be able to quickly and easily add a professional finish to your images. Tags: lightroom, photography, preset, retouch, wedding, wedding preset.